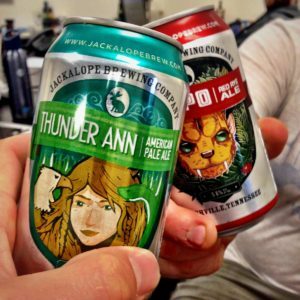 Jackalope beers at half price at Kay Bob's. Win limited edition heavy press vinyl at the Vinyl Tap. Jackalope beers go down smooth during the listening party.